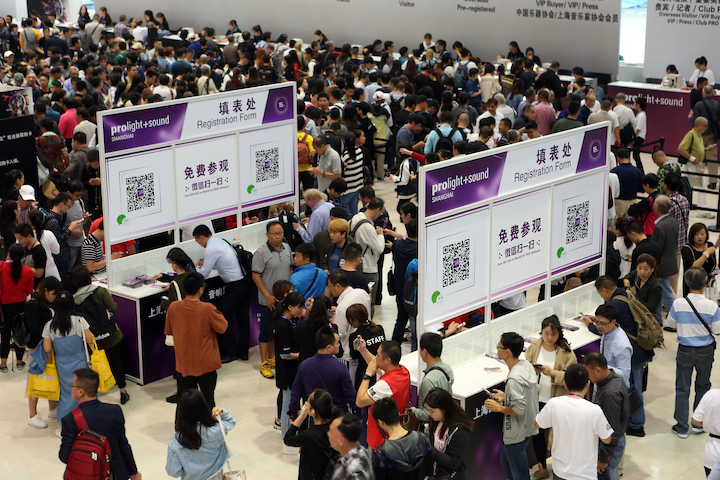 The LightSoundJournal team is currently en-route to this year’s Prolight + Sound Shanghai edition, to share with you what this year’s edition of a rapidly expanding and internationally-widening show has to offer. 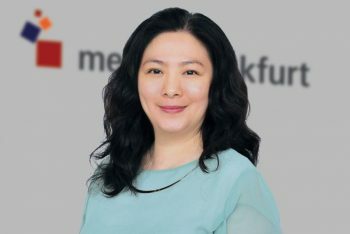 Before doors open, we took the opportunity to speak with Ms Judy Cheung, Deputy General Manager for Messe Frankfurt (Shanghai) Co Ltd, to gain some insight into what we can expect from this year’s edition of the show. 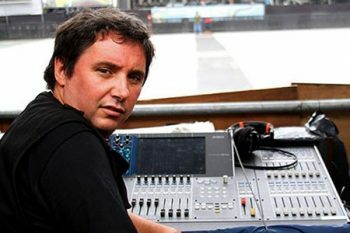 LightSoundJournal: Please tell us about any major changes or re-focused themes for this year’s show. What changes are based on specific feedback from last year’s event, and its counterparts across the globe? Ms Judy Cheung: Prolight + Sound Shanghai (PLSS) is much about upscaling itself as a comprehensive platform in tandem with the rising needs and challenges in the Asian market this year. To embody this, we have two themed zones. Ever since our first launch of the Recording and Production Zone in 2016, we have been striving to cater the entertainment market’s needs. 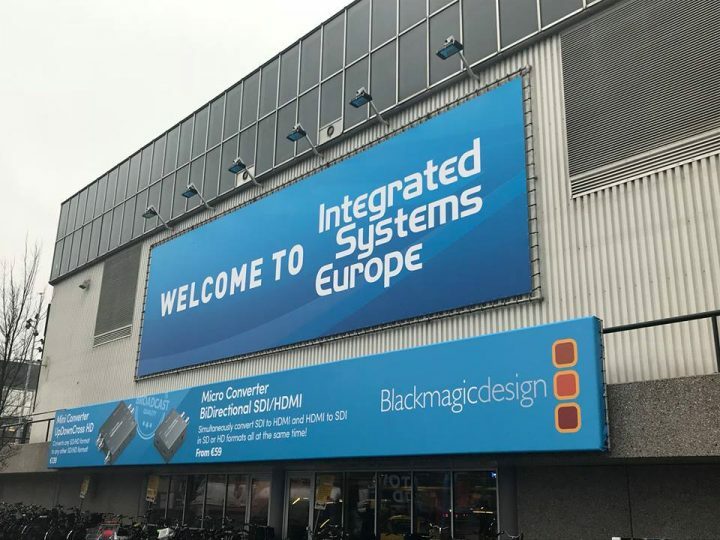 We received positive feedback from both the exhibitors and visitors over the past two years and this year we are presenting the largest ever Recording and Production Zone, showcasing a full range of devices, hardware and software. Meanwhile, we have arranged various knowledge-sharing sessions with our expanded PLSS Academy, encompassing seven core sessions with Dante, Yamaha and more in the Recording & Production Workshop and Recording Technology Forum. On the other hand, live events have become one of the most important parts of the global entertainment market, and the focus in the Chinese entertainment industry falls on the safety and equipment quality level. 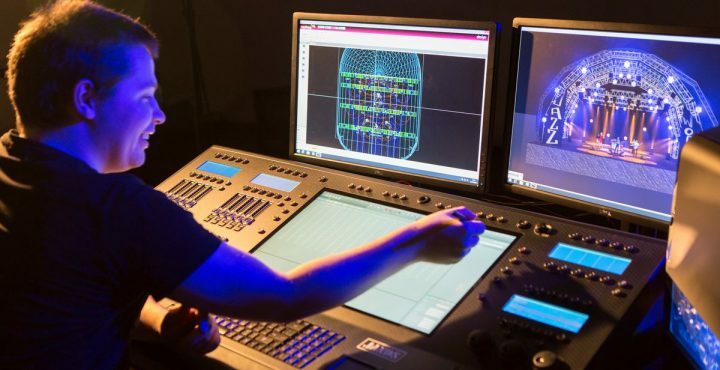 Our Stage Machinery and Theatre Technology Zone will tie the cultural, theatrical and performance sectors together, showing them the pivotal international standards of staging equipment. Accompanying the Zone will be a series of educational events, including the VPLT Event Management Training Course which will address the importance of event management and planning, as well as sessions on interdisciplinary multimedia design and technical applications for stage, film and TV lighting specialists in collaboration with the China Illuminating Engineering Society. LightSoundJournal: There has undoubtedly been an increased level of international appeal for the Shanghai and Guangzhou shows. What do you think is driving this increased level of international involvement, and how do you plan to capitalize on this as an organization to further increase the attractiveness of the Shanghai edition? Ms Judy Cheung: Over the past few years, Prolight and Sound Shanghai has gradually evolved into a gateway for international brands to enter the Asian market. Meanwhile, local SMEs share a similar idea to “go out” as they want to be broadcasted. The combined two laid a solid foundation for us to develop on the show’s internationality. 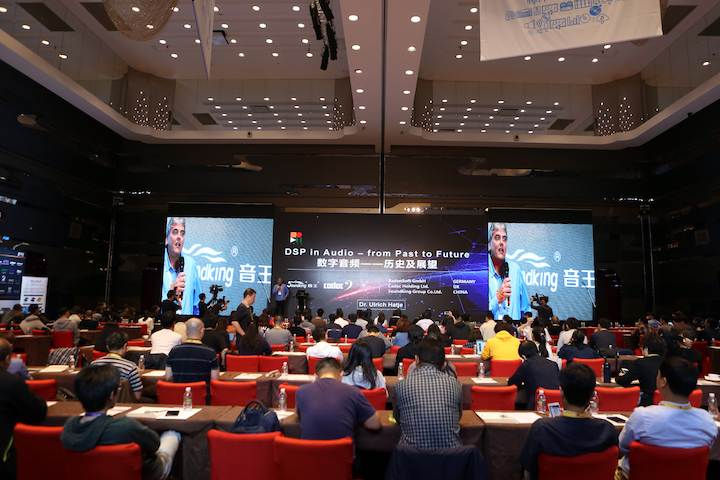 With an extensive and rich network resources, as well as the support from our mother show Prolight + Sound in Frankfurt, we have held various roadshows in China, Germany, Japan, Korea and the USA to expand our global presence. We are even humbled to have the continued support from the German Entertainment Technology Association (VPLT) and the USA’s Event Safety Alliance in bringing us the latest industry know-how. This year, it is notable that the International Music Software Trade Association (IMSTA), a worldwide music software association, will come to our fairground with 11 of their members for the first time, to demonstrate advanced music software from around the world. LightSoundJournal: Looking at statistics from last year’s show, how are you hoping to improve on these numbers? Has there been any change in the demographic/trade of visitors? Ms Judy Cheung: The total visitor figures in Prolight + Sound Shanghai 2017 was 29,604, and most international visitors came from Korea, the USA, Thailand, Japan and Russia, thanks to our strengthened connections with global associations like Korea Broadcasting Equipment Industry Association (KOBEIA), Russian Association of Amusement Parks and Attractions (RAAPA), and the Thai Hotels Association, in which we formed premium buyer groups and extended visitor invitations. 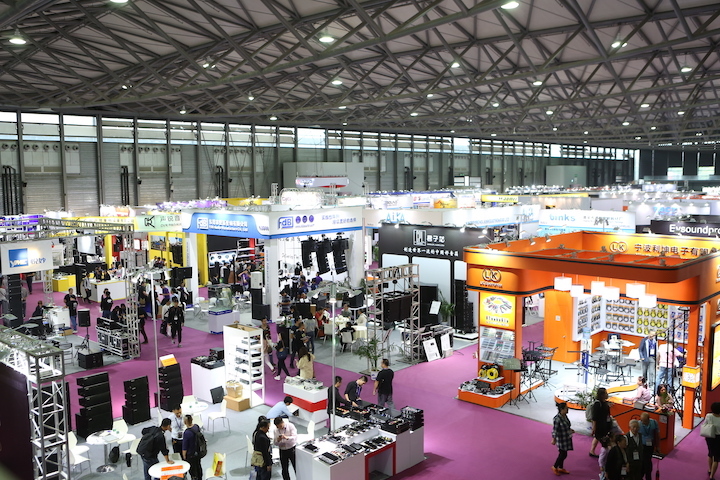 Distributors and dealers still form the core of our visitor base, reflecting that our show is Asia’s sourcing and business platform in the industry for confirming deals and searching new partners. From 2016 onwards, 15% out of our total visitors came from rental companies, event agencies and integrators; and that is why we introduced the new elements on stage and equipment product zones. LightSoundJournal: Have you seen any direct changes in the Chinese market over the past year since last year’s edition, and do you see these changes having a direct correlation with trends seen at the show? Ms Judy Cheung: The Chinese market is pointing towards integration and customised entertainment technologies, and we are influenced by the influx of installers and consultants coming to our show in discovering these related products and services. To cope with this demand, we have added AV solutions as one of our key product categories last year, to reveal more entertainment solutions with KTV kiosks, mini theatres, karaoke servers, headphones, speakers and microphones.